Tomorrow there will be a Cosplay parade, while industry talks will be going on at Ateneo de Manila and the University of the Philippines, with UP also having a book launch while Ateneo hosts screenings of animated films from here, Japan, and Canada. Note, however that the talks are only open to PICCA Members. You can see the full day-to-day schedule here. 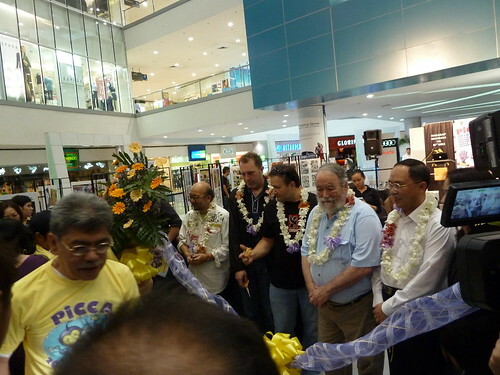 I took a few pictures of the exhibit and the opening ceremonies, as well as the tradeshow. The indie komiks booths are grouped together for the most part — except that if you’re looking for Hazel Manzano, as of this morning her booth was at the front, next to the PICCA Secretariat. 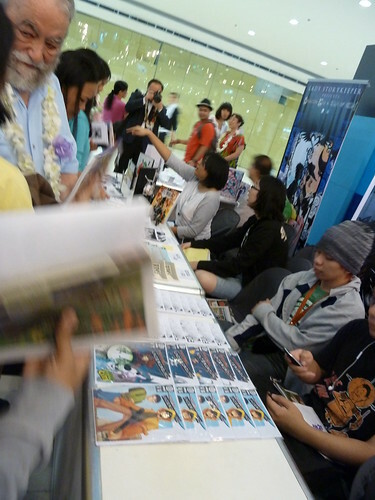 Others indie creators whose works I saw available at the trade show were Lady Storykeeper, Macoy Tang, Gio Paredes, Sacred Mountain Publications, Scratch Comics, Atomic Underground, Kai Castillo, Lyndon Gregorio and the Komikon crew. (Apologies if I missed anyone.) If you’re in the area, do stop by and support our indie komiks creators (note that while October 25 is a holiday, I think the tradeshow only lasts until Sunday). 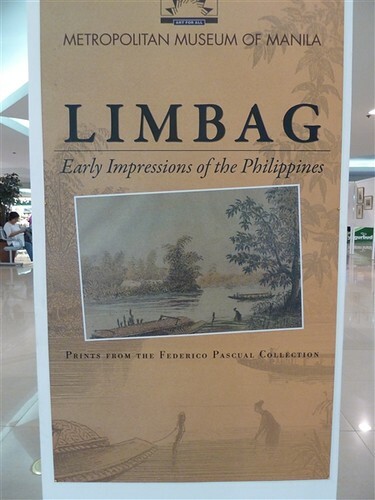 Limbag: Early Impressions of the Philippines, a traveling exhibit from the Metropolitan Museum of Manila which features images and maps of colonial Philippines produced from the 1700s to the 1900s, is doing the rounds at the various SM Malls. For the writer interested in getting the details of costume and setting right, or anyone interested in Philippine history, seeing visual renderings from the late Spanish-early American periods can be very useful. I caught the exhibit at Megamall, but it’s moved on to the Block, SM City North Edsa, where it will remain until the end of October. 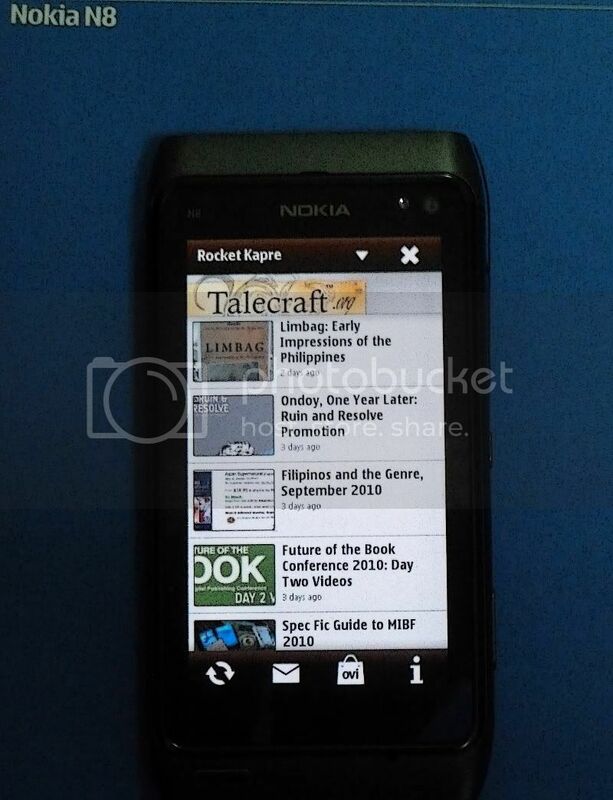 Here are a few pictures, and you can see the rest of the images I took on the Flickr stream- sorry that it wasn’t possible to get shots without a certain amount of reflection.